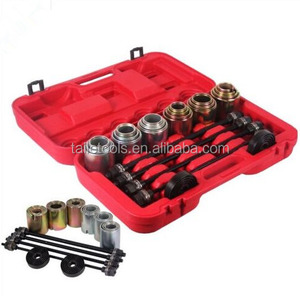 Xianxian Paile Automobile Maintenance Equipment Co., Ltd.
Dongguan Dongliang Industry Co., Ltd.
5.Also suitable for removing and installing large industrial bearings. We will provide you with a tracking number within 2-3 business days after receipt of payment. Please contact us at anytime if you have any further questions or concerns. 2.Maximum opening: 28mm 3.Maximum Collar Size: 40mm Description: Ideal tool to remove stuck on wiper arms that haven't been taken off for years. The sprung loaded arm ensures a perfect grip, pulling the wiper arm squarely off every time. Can also be used for removing over tight battery terminals and some alternator bearings. Heavy-duty steel drifts with phosphate coating to prevent corrosion. 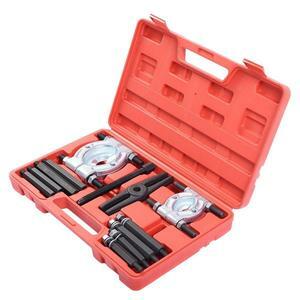 Also suitable for removing and installing large industrial bearings. 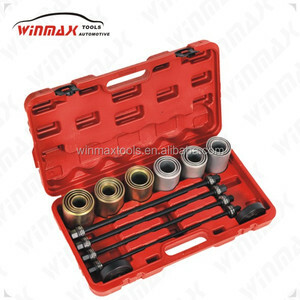 Viktec offers good quality of 25pcs bearing tool set for front wheel drive vehicles(VT01709). 3. From the other end tap the tool out the lip on the tool. If you have any questions about the problem, contact with us, we will offer the solve way for you. The specific delivery time depends on the items and the quantity of your order. Beijing Renhe Yixing Technology Co., Ltd.
1.3 The sliding surface is provided with lubrication holes, which contribute to the enhanced lubrication performance. 4. Main applications 4.1 Wrapped Bronze bushings are suitable for both radial and axial movements. 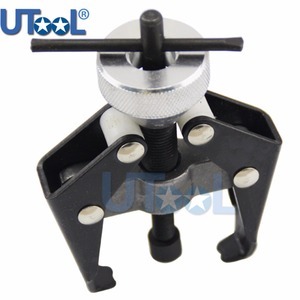 4.2 The bushings are well suited for machinery in dirty environments where shock loads and/or vibrations occur. Our service: &middot; Your inquiry will be replied within 24 hours. &middot; Well-trained & experienced sales can reply your inquiries in English. For more information, please go to the web page and email us. Q2. What about the delivery time9 A: About 30 working days, depend on your order quantity. Q3: What is the quality level of your product9 A: We produce good quality,refuse to produce low quality. Q5: What is your sample policy9 A: We can supply the sample if we have ready parts in stock, but the customers have to pay the sample cost and the express cost. 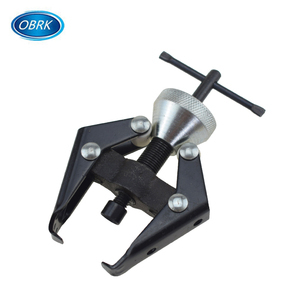 Bearing Removal Tool has been an importent product in the Other Vehicle Tools market over the past year, and it was very popular in United States,South Africa,India,Wales and Netherlands; As shown in the distribution chart, market shares of these countries are folowing: [ US:19.65%, ZA:7.42%, IN:7.28%, GB:4.95%, NL:4.80%, other:55.90%]. 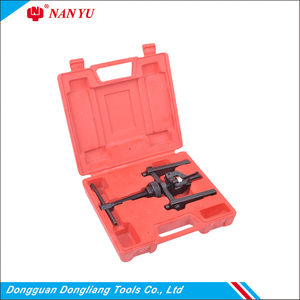 What's the trends of Bearing Removal Tool product's market in 2018 (Dec 2016 to Jan 2019)?we have studied one years data on online sales, global shipping, search, sourcing and requirements of following products Engine Timing Tool. Air Tool,Here is the report.During the research period (Dec 2016 to Jan 2019), the major trends are as following.